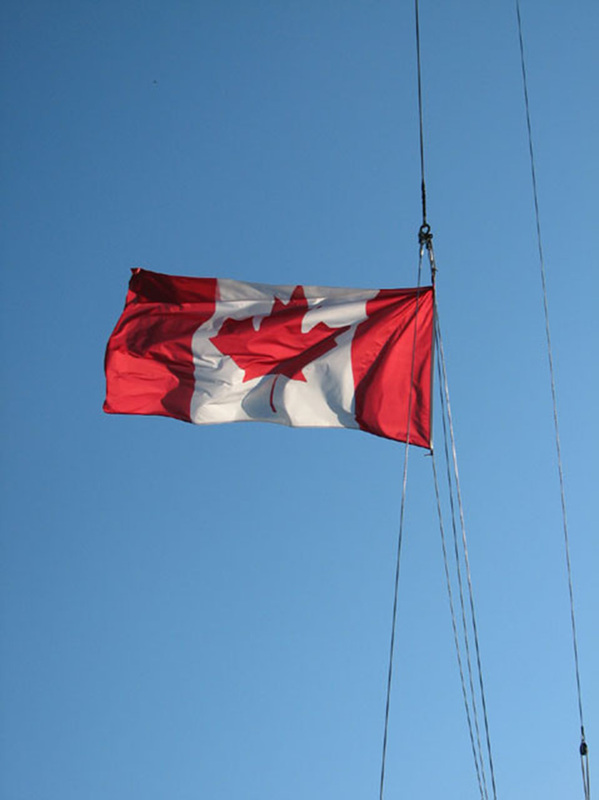 We are sad to announce that the Canada day cruise to Nanaimo has been cancelled due to lack of participation. We are however not done trying to have some fun! We will be holding a “Drop in Drop out” cruise/ Raft-up to Bedwell Bay in Indian arm. For those with schedules like mine that can’t commit to an entire weekend away we offer this alternative. Come raft-up with us in Bedwell Bay and stay as long as you like. Come for the day, the night, the weekend, or just a couple of hours for some yummy appies. “Hey Gang, don’t forget that this weekend is the first ever Bedwell Bay drop in cruise. Lets all get out and make it a great weekend. Come for the day, the weekend or a couple of hours, just pop in to say AHOY Matey. I will be there all weekend, hail “Diversion” on 16 and I will guide you in. Look forward to seeing a bunch of you there.